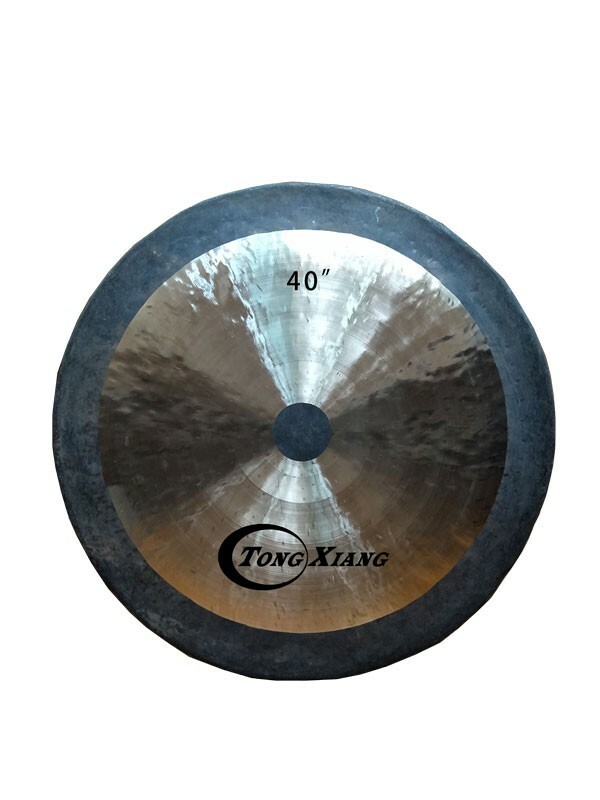 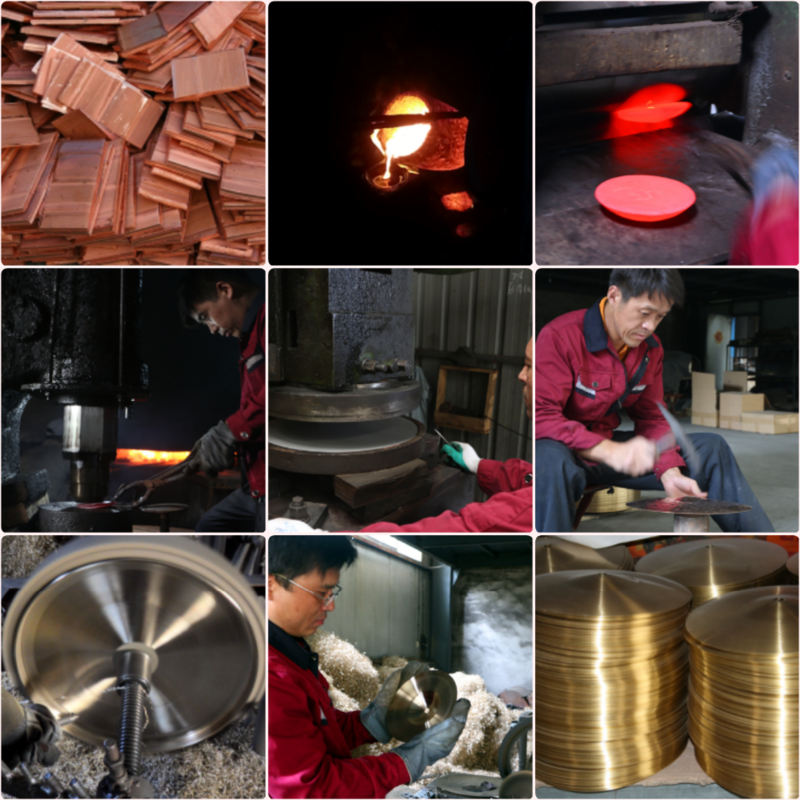 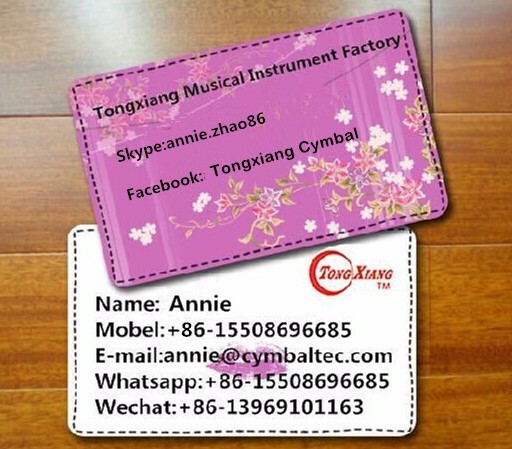 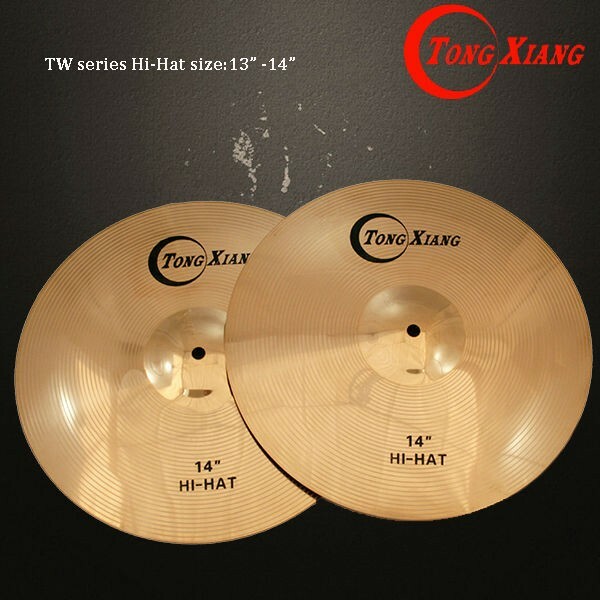 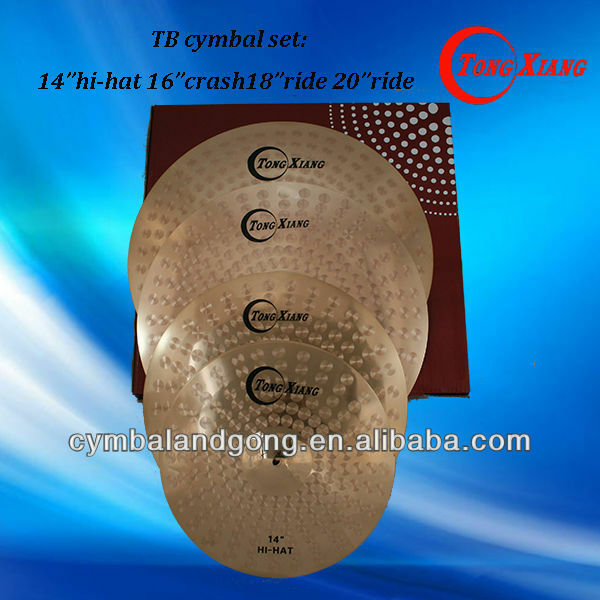 After People's Republic of China was founded in 1949, the first cymbal was born in Gong Factory of Zhouchun in Shandong Province, one of whose great founder was my ancestor. 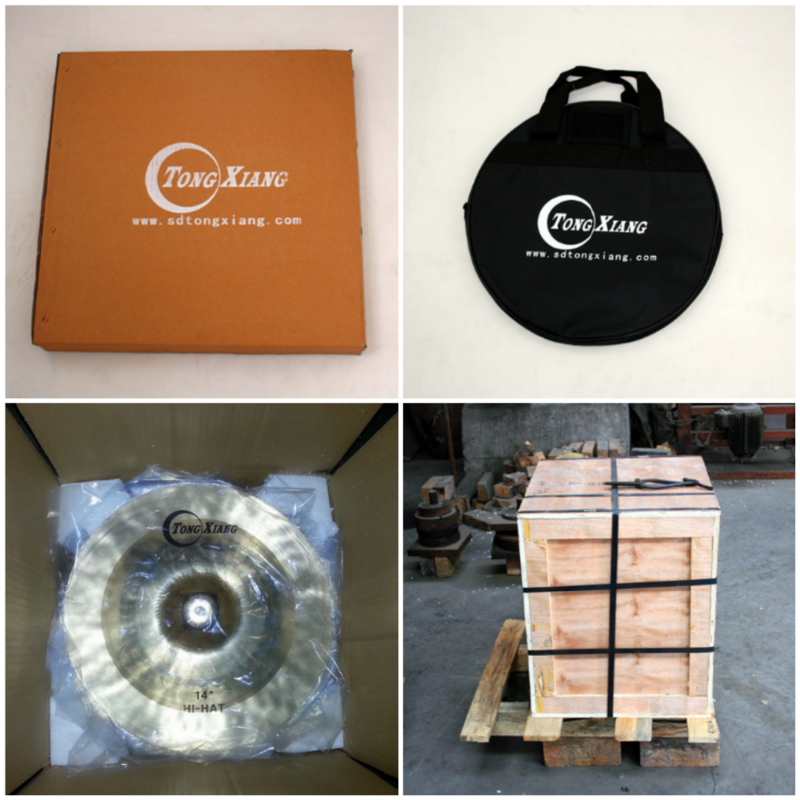 The Tongxiang gong adds depth and special percussion effects to a wide range of musical venues. 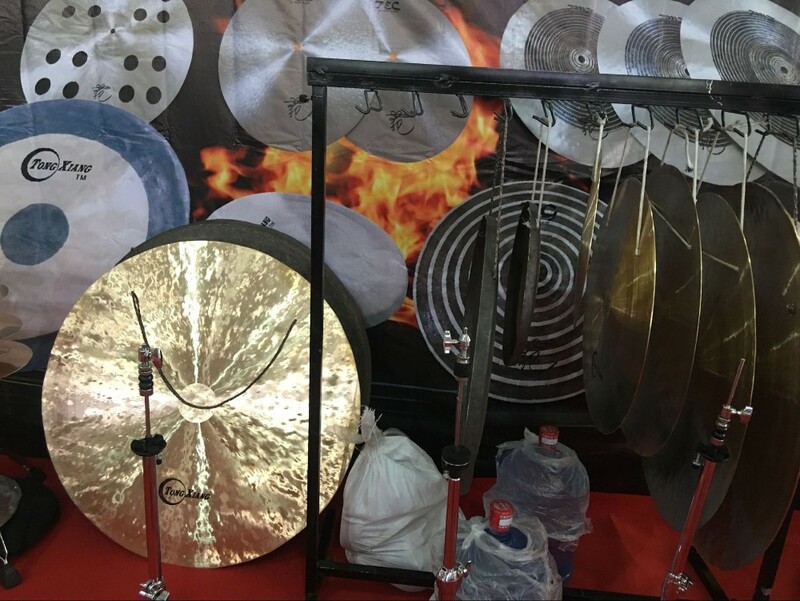 The gong is crafted of one cast piece, hand-hammered using centuries-old traditions.The Chinese people have used gongs as a ritual instrument for thousands of years. 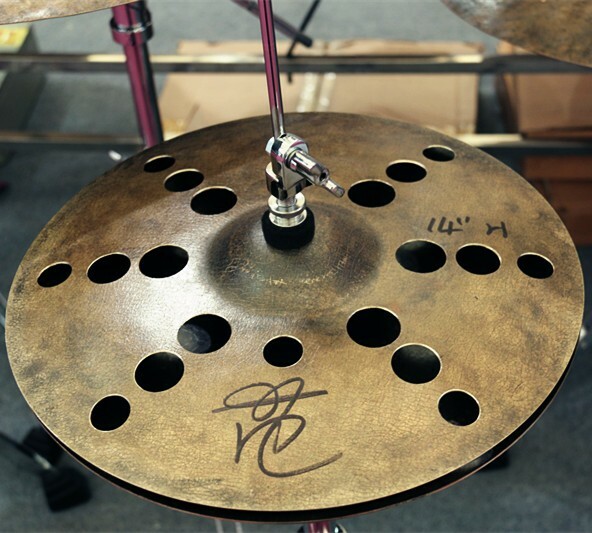 The deep tones clear the air before special events. 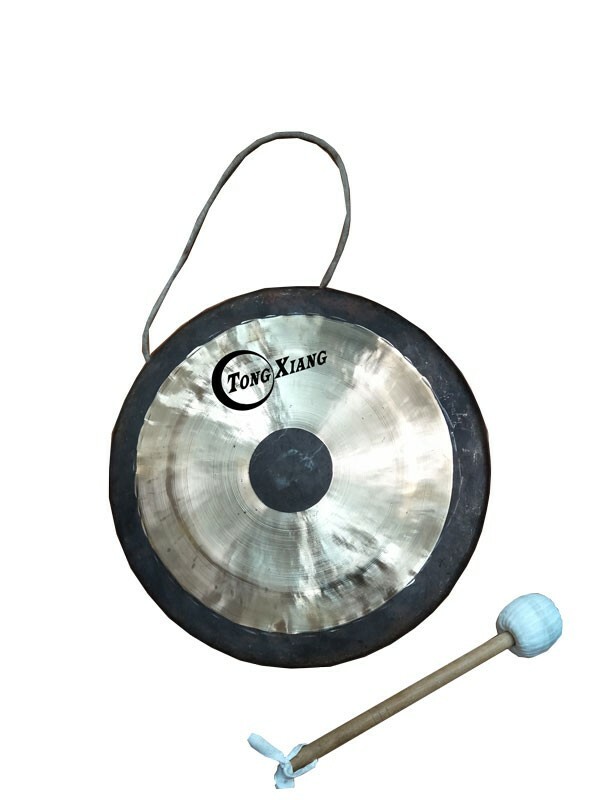 The unique sound of each style of gong is used to signify a different kind of event. 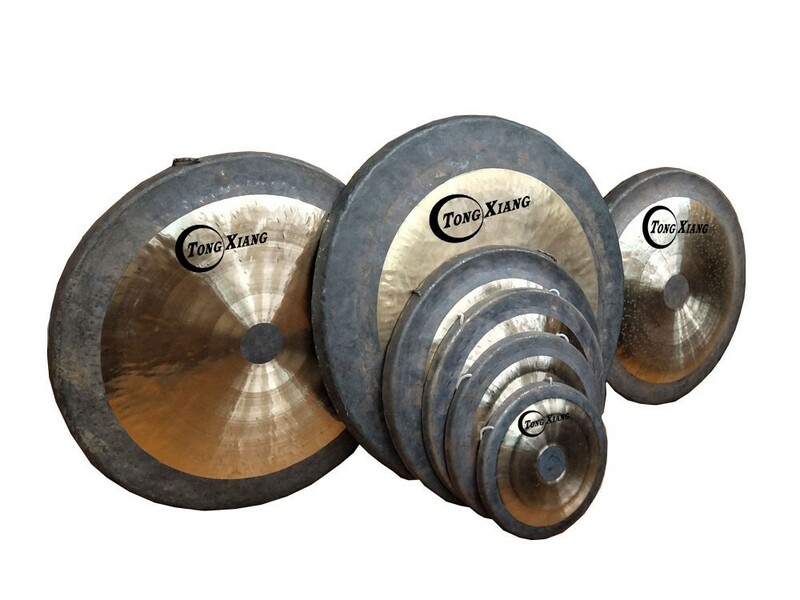 The Chau Gong is used to announce the arrival of a government official, warning people to clear the street, much as a police siren is used today to lead a procession.You will appreciate the deep, reverberating sounds and creative opportunities the Tongxiang Chau Gong offers. 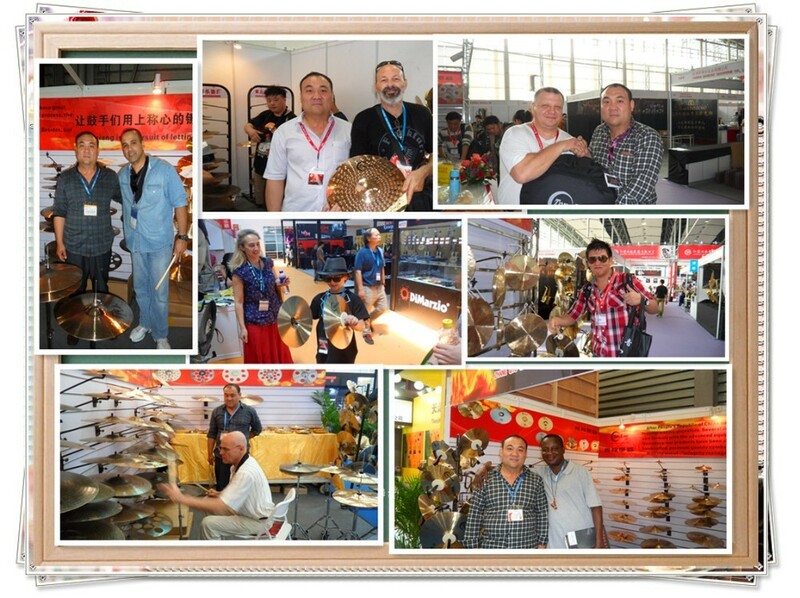 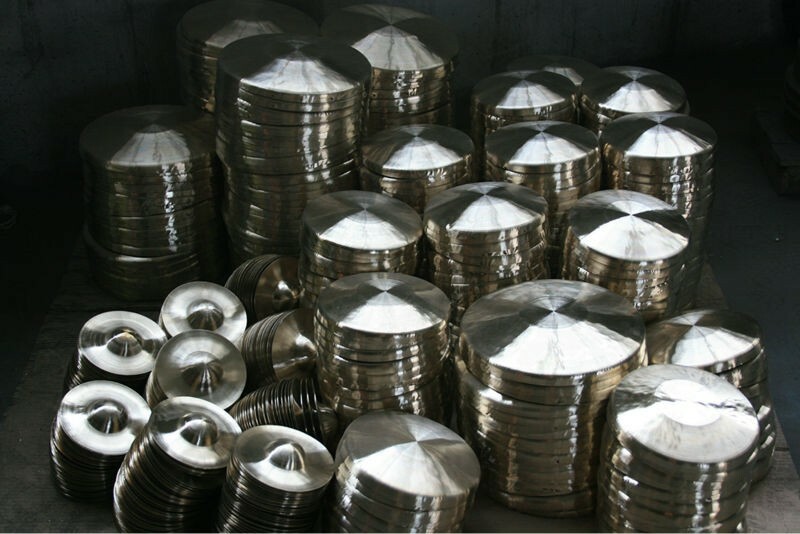 Try combining your talent with a Tongxiang gong and you will be amazed at what you'll create!